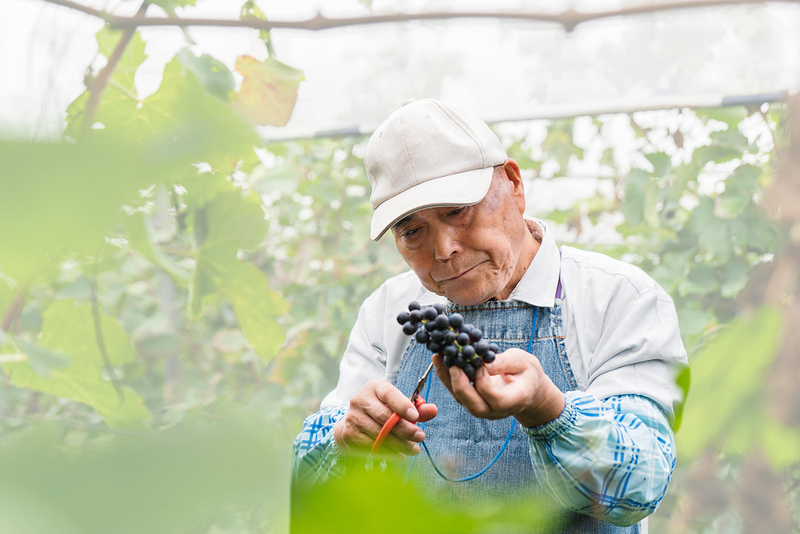 Agriculture is an industry where it is often hard to feel in control. The weather can dictate a profitable, bountiful season, or one where you are barely scraping by. No one can control the weather, which is why it is so important to exercise what control you can in this industry – your risks. 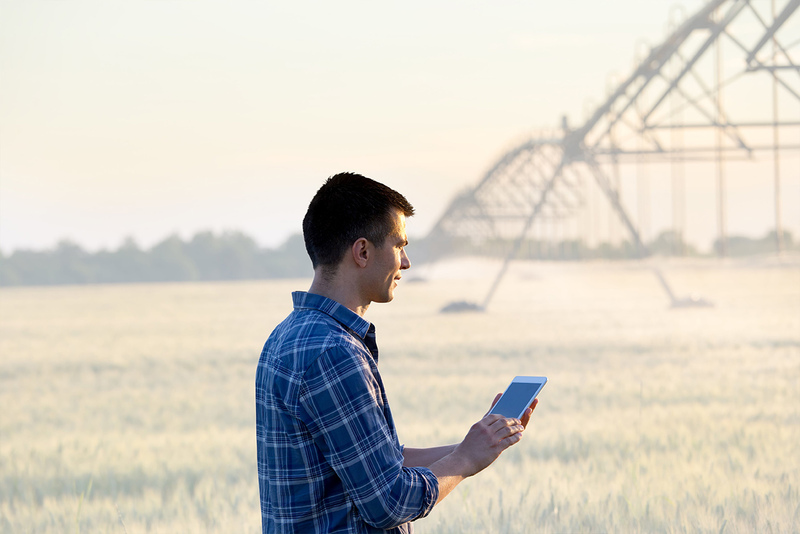 Operating profitably in the agriculture industry requires access to information, and simple, intuitive tools to maximise productivity. 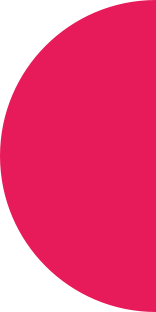 Data that tells you what consumers want and what they are likely to want, and financial tools like forward sell contracts and new pricing models. Pronto Software can help you stay in control by providing you with a complete, tailor made solution for your business. 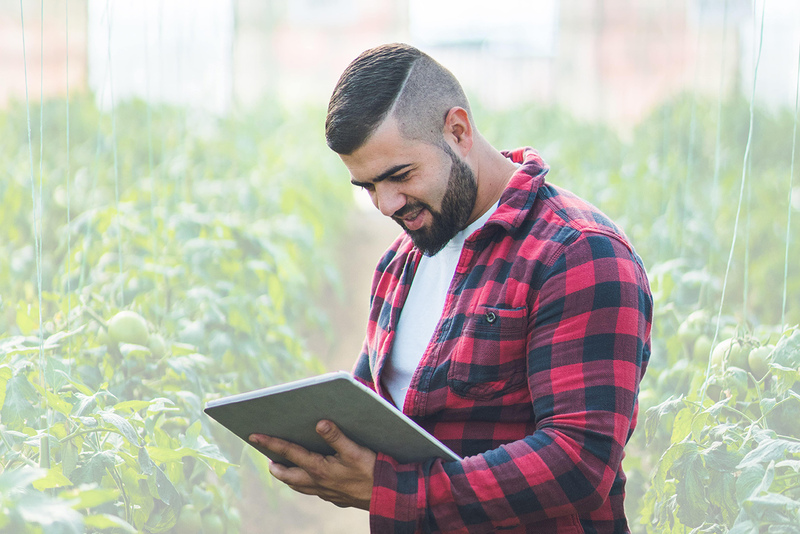 Automating farm and processing operations provides labour efficiencies, freeing you up to optimise key processes across procurement, transport, and quality control. Our system helps you maintain all-important quality standards and meet regulatory requirements by providing the basis for greater transparency and assurance of the food chain, so you understand your business and can communicate this effectively to customers and regulators. You can’t control the weather, but you can instil the flexibility in your business to help you weather the constant demands of a changing environment. In a volatile environment, a profitable business needs information from every department to drive timely, impactful decisions. Knowledge of the market, your business and your customers sets you apart from the competition. Maximise efficiency and productivity by having all the information you need at your fingertips, ensuring you understand your business from all angles. Supply chain automation that ensures incoming and outgoing goods are delivered efficiently and intelligently where and when you want them. Manage supplier accounts with a transparent view of all arrangements, transactions and approval levels. Access live data when you need so you can make yours a data-driven business. 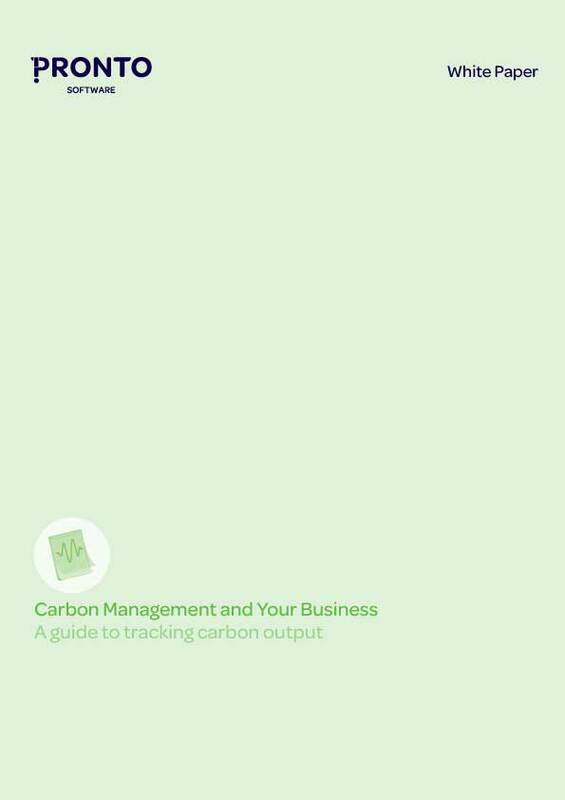 Carbon Management and Your Business: A guide to tracking carbon output. As the industrial world evolves, its impact on the environment becomes more and more evident. We recognise the devastating effect of chemical pollutants on our air, our water, and the land itself. The world reacts to practices that deplete the ozone layer, affect the food chain, and endanger the oceans.